More than 5000 people contributed their views as part of the ‘Connecting our City, Transforming our Places’ consultation, 88% of whom said they wanted to see changes to the way the city centre is managed. The majority of respondents (51%) said they wanted a more radical approach to the issues raised in delivering a city fit for the future, while three quarters of respondents supported traffic reduction in the city and town centres. 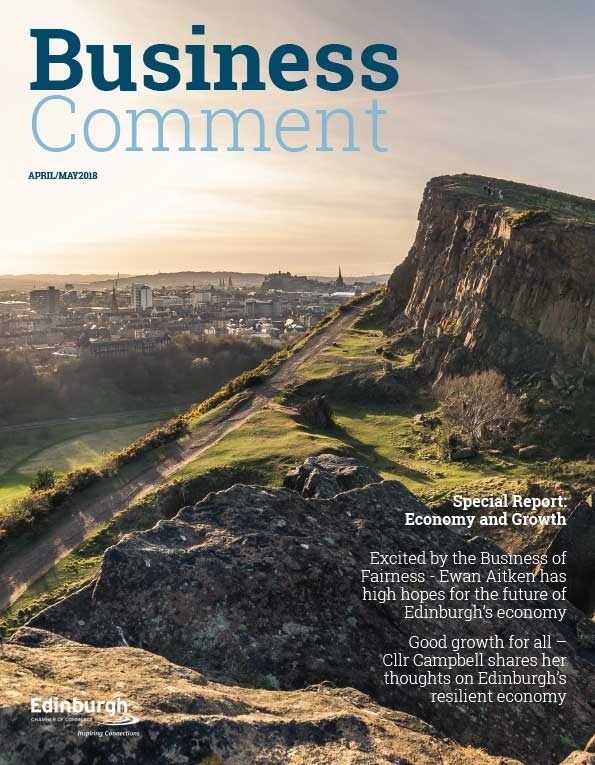 Consultation feedback has informed a series of principles for the city centre’s transformation that would deliver a vibrant Capital and impact positively on the economy, environment and community. To explain the approach, examples have been provided showing how possible interventions could be implemented in the High Street, Lothian Road and Cowgate by using before and after images. These will be reported to Transport and Environment Committee on Thursday (28 February). 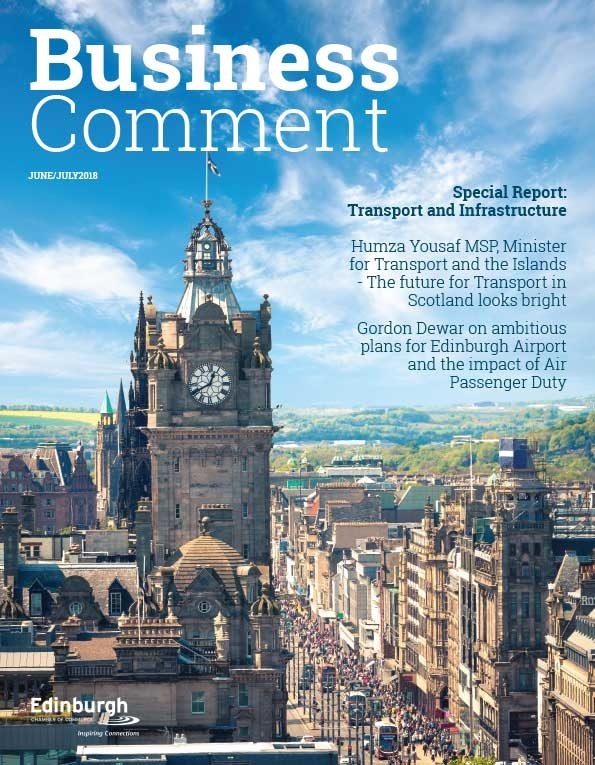 Transport and Environment Convener, Councillor Lesley Macinnes, said: “Our vision for the city’s future is ambitious and it’s clear from the recent consultation that the people of Edinburgh share that ambition. There is not only a demand for change, but recognition that this needs to be significant in order to achieve an inspiring, healthier and more inviting city in which to live, work and play. “As one of the fastest growing cities in the UK, it is clear that doing nothing is not an option. This is reflected in our desire to embrace active travel solutions, while also building upon our award-winning public transport offering by taking the trams to Newhaven, a step forward which would contribute to a truly connected, sustainable city centre. Transport and Environment Vice Convener, Councillor Karen Doran, said: “This is about creating a co-ordinated, strategic approach to managing our city, safeguarding the centre for the community and creating a safer, more secure and healthier atmosphere for everyone. I’m delighted that feedback to our consultation supports these aims. 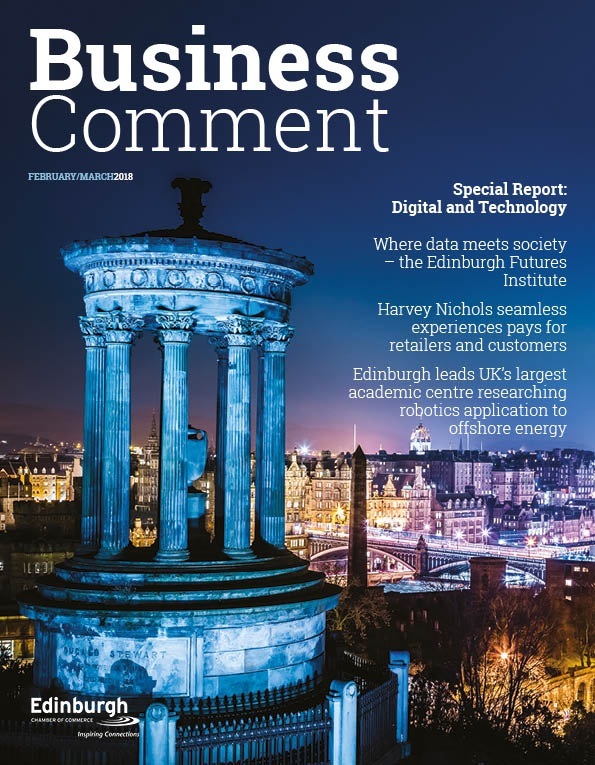 An interim report detailing progress on Edinburgh City Centre Transformation explains how the autumn consultation and ongoing engagement with stakeholders is helping develop a series of city centre principles. This process will lead to a preferred set of proposals and business case to be presented to the Council’s Transport and Environment Committee in May 2019. Following approval, the report will be the focus for a public consultation. The evaluation approach will also support development of the City Mobility Plan’s action plans for the movement of people and goods and the Low Emission Zone’s proposed boundary and delivery framework. As part of the Council’s plans, an 18-month trial of Open Streets Edinburgh will begin in May 2019. On the first Sunday of each month, the trial will test the impacts of closing a small number of roads in the city centre to motorised transport between 10am and 5pm. Streets forming a loop of the Old Town have been proposed with further detailed design underway to assess feasibility issues. Download the full report, Edinburgh: Connecting our city, Transforming our places’ Findings of Public Engagement and Next Steps from the Council website.